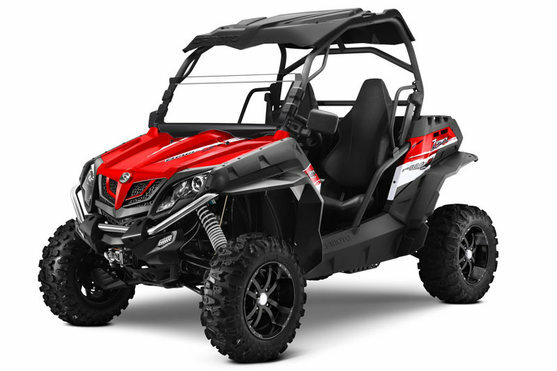 The Striker 250cc UTV is our newest model UTVs, powered by a dependable 4-stroke 250cc air/water-cooled engine,recommended been used for two persons. 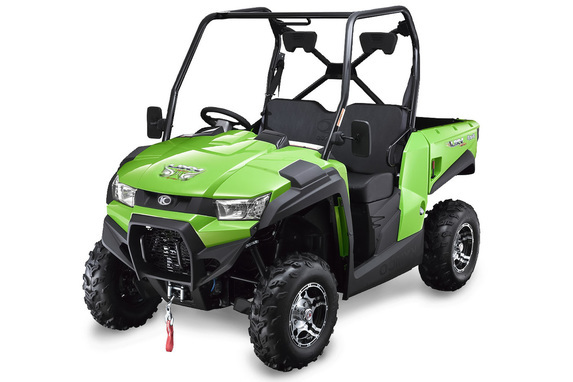 The 2015 CFMOTO Zforce 800 EX is a new two-seater side-by-side of the CFMOTO product family, with an updated design that includes a new chassis and muscle-flexing engine power and combines riding pleasure with optimum user value, Zforce 800 offers the most fun and functional behind-the-wheel experience in its class. You haven’t seen a side-by-side like this before, precisely what you'd expect from a genuine side-by-side machine and no doubt it sets the new standard for the industry naturally.